Mexican telecommunications company América Móvil is the leading player in Latin America and the third biggest globally by equity subscribers, with operations spanning 18 countries in the Americas and over 265 million mobile customers. The firm got off to a flying start this year when its subsidiary Tracfone Wireless bought the majority of Start Wireless Group, a US-based mobile virtual network operator with a customer base of around 1.4 million. 2014 also saw the company acquire 23.47 percent of Austrian operator Telekom Austria’s shares in a €743m deal, bringing its stake in the company up to 50.8 percent. 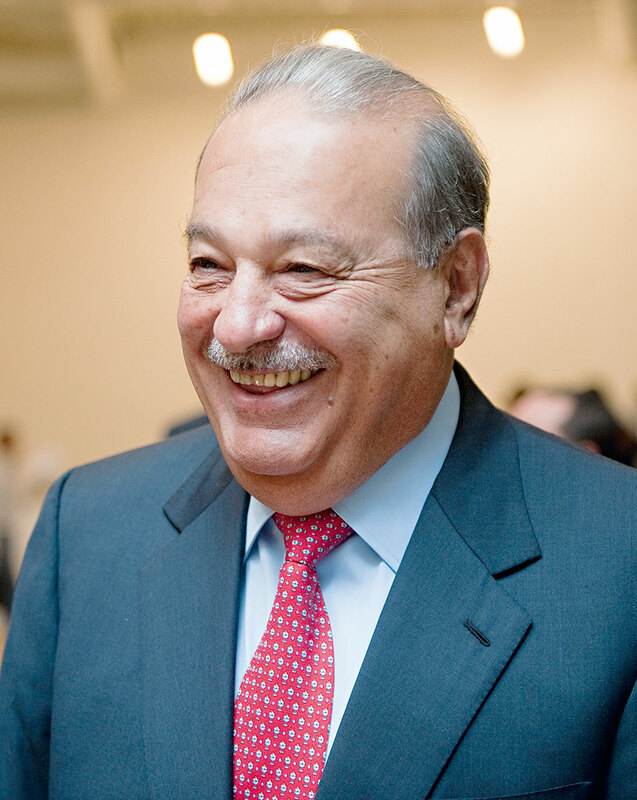 Under CEO Carlos Slim (pictured), the company’s coverage continues to expand.